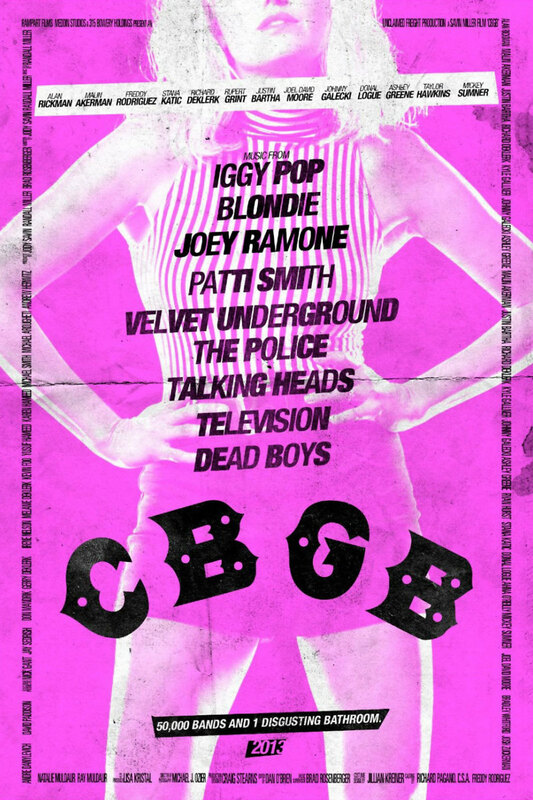 CBGB DVD and Blu-ray release date was set for December 31, 2013. When Hilly Kristal started his New York City nightclub, he had a whole different vision for what the club would become. He named his club CBGB as a symbol of his hope to attract country, bluegrass, and blues artists to perform. He wanted his club to be the focal point of a genre of music that he had loved since he was a kid. But the dark and almost dangerous environment created by the look of the club attracted a whole different kind of crowd that Kristal simply did not understand. CBGB went on to become the spot where the American punk music scene started and it gained international notoriety for its music and its disgusting interior.